It feels great to be the part of Future 50 Schools community as it provides a lot of opportunities for the students through several scholarships and digital sessions. Also it has a unique evaluation system that helps in school branding activities. 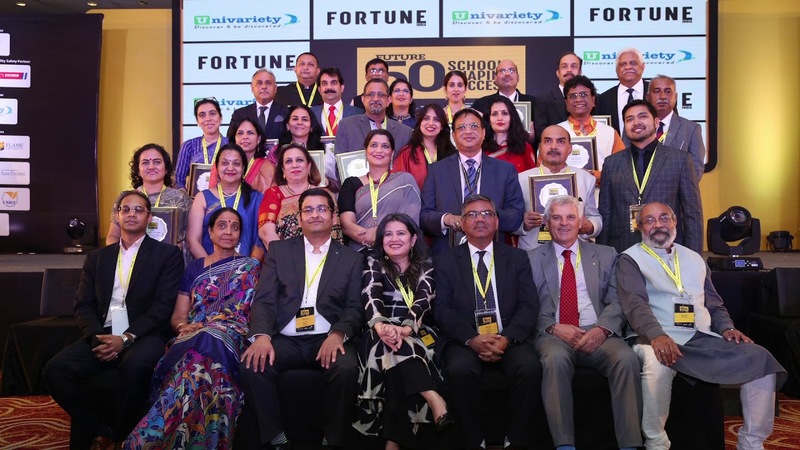 Future 50 Schools is a wonderful platform which brings together leading schools of the country. We look forward to engaging in the evaluation process powered by Future 50 Schools and PwC. This great initiative from Future 50 holds immense potential for innovation. The elaborate process evaluation for the awards is thorough and scientific. The approach is in tune with the annual theme of NESISM “Towards All-round Upgradation – Forging ahead on a war-footing for an overall upgrade of academic and administrative departments, providing the latest facilities and aiming to attain the best and most unique qualities in the Academic Year 2018-19.” We are glad to participate this year. It feels great to be a part of Future 50 Schools Shaping Success as it endorses everything that we have been doing over the past many years.